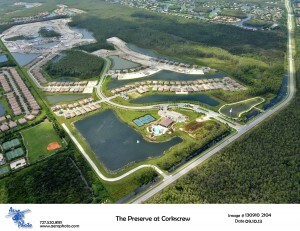 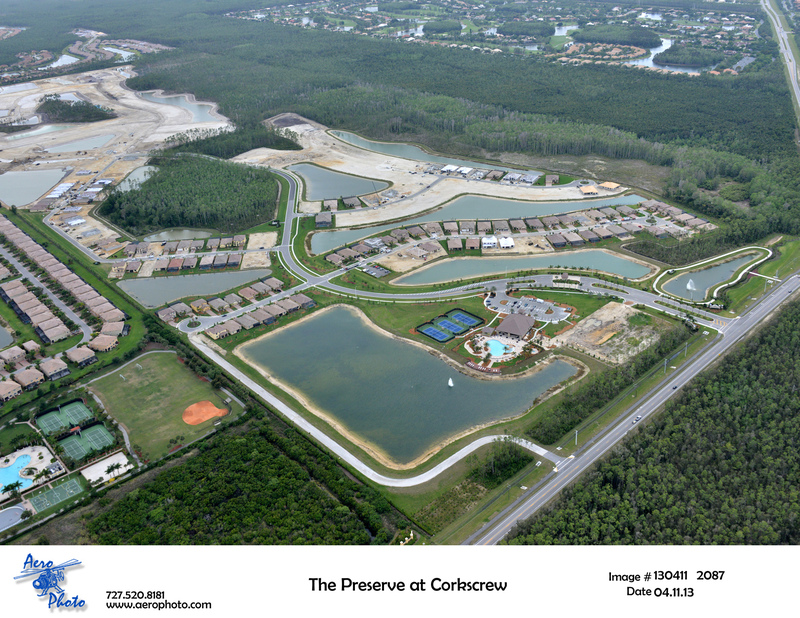 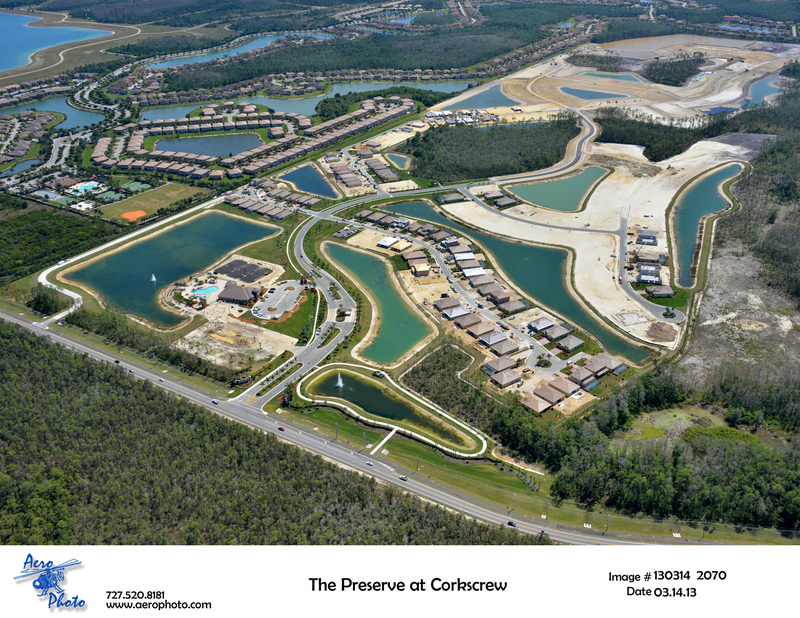 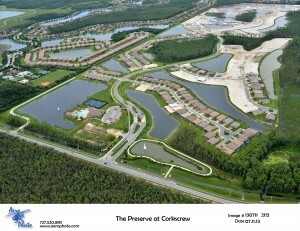 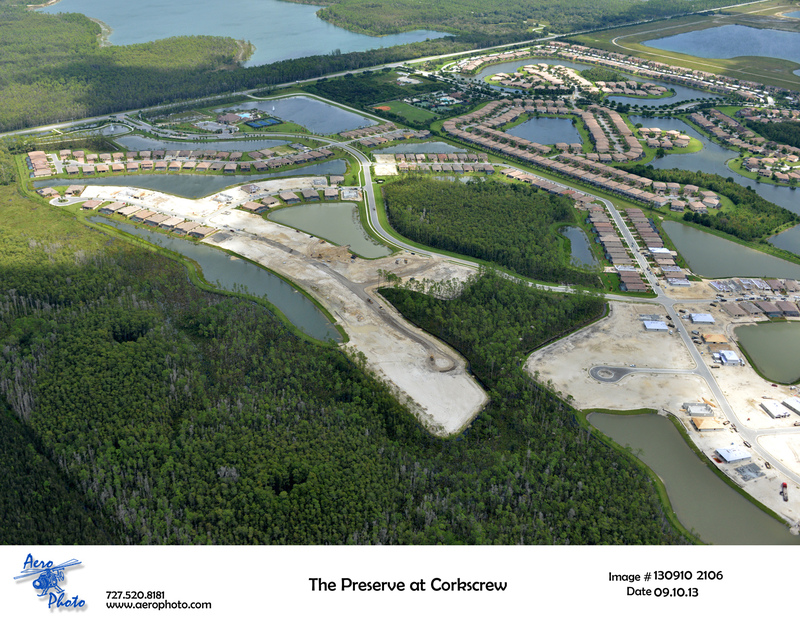 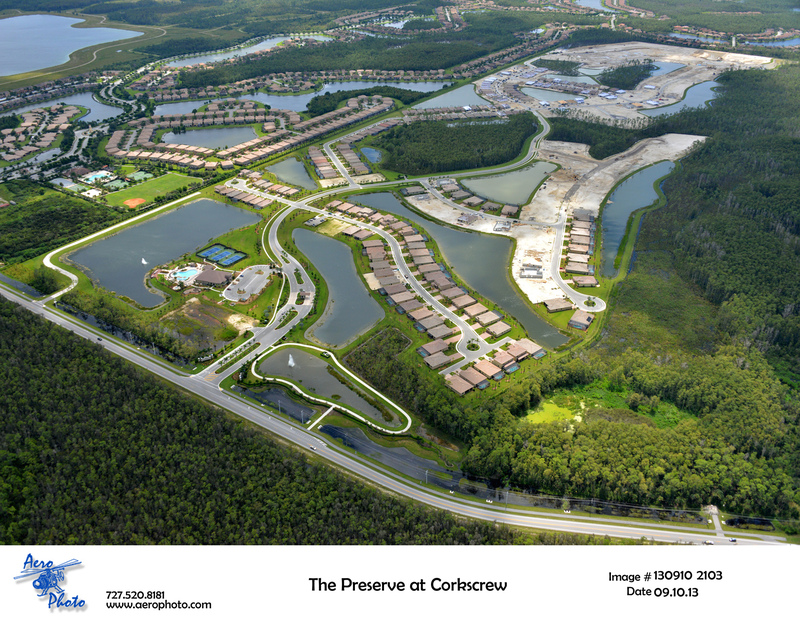 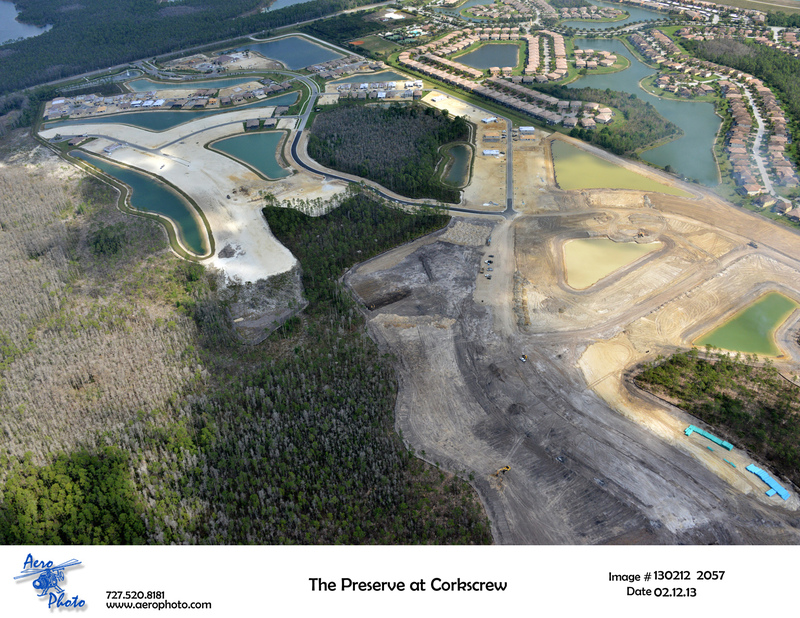 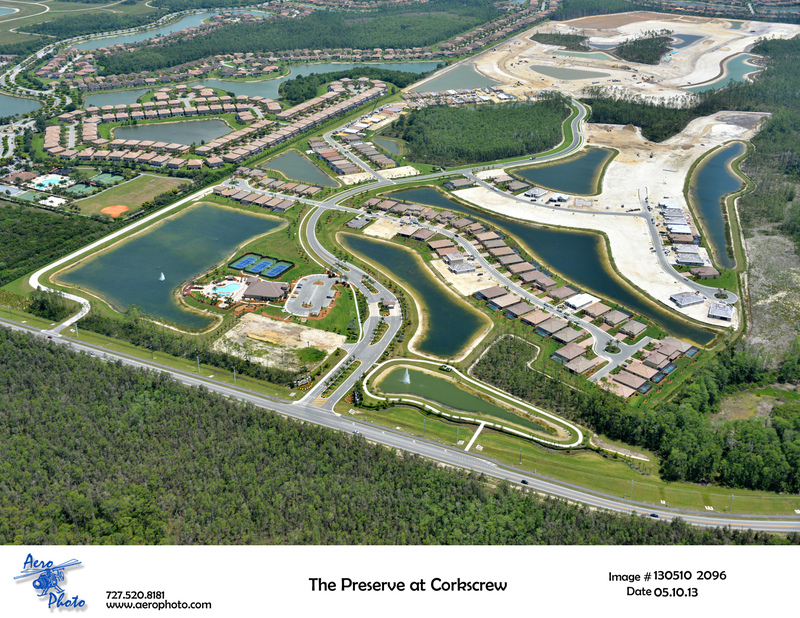 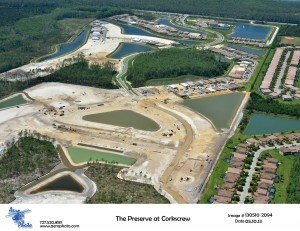 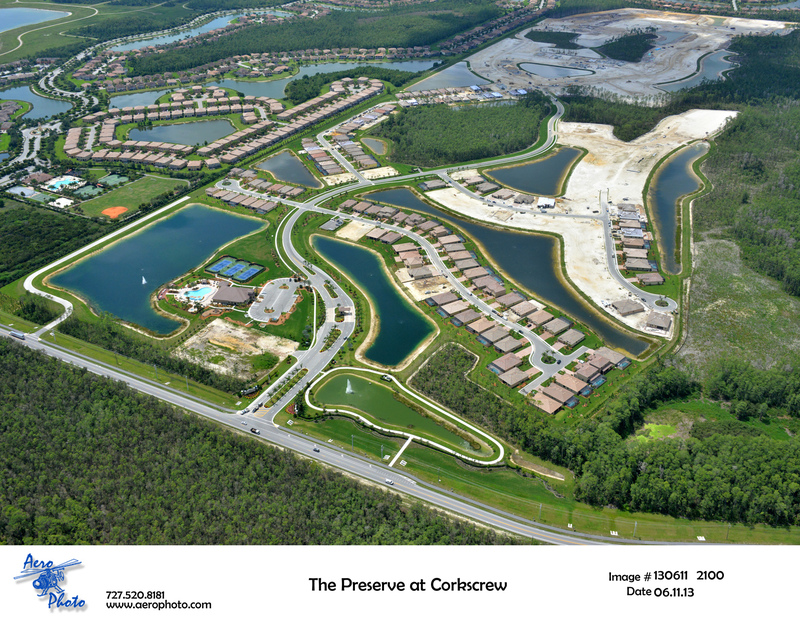 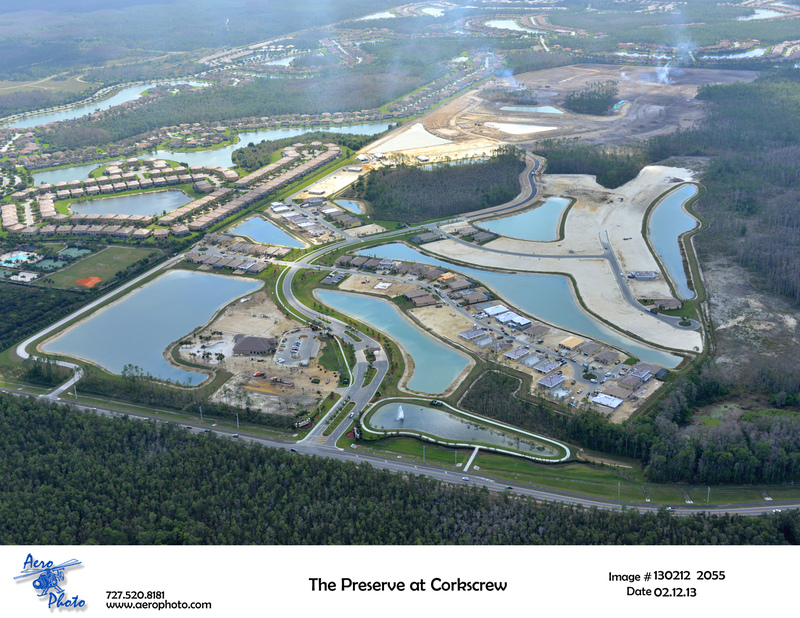 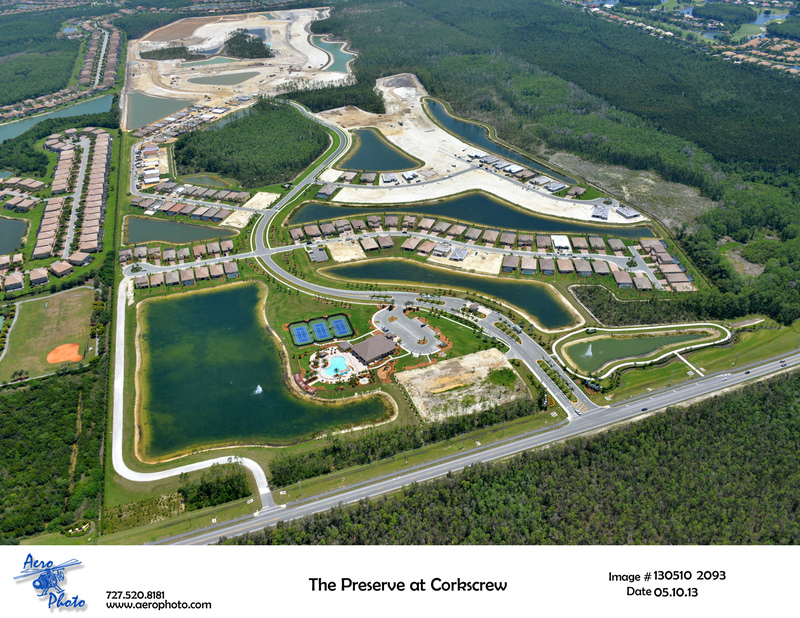 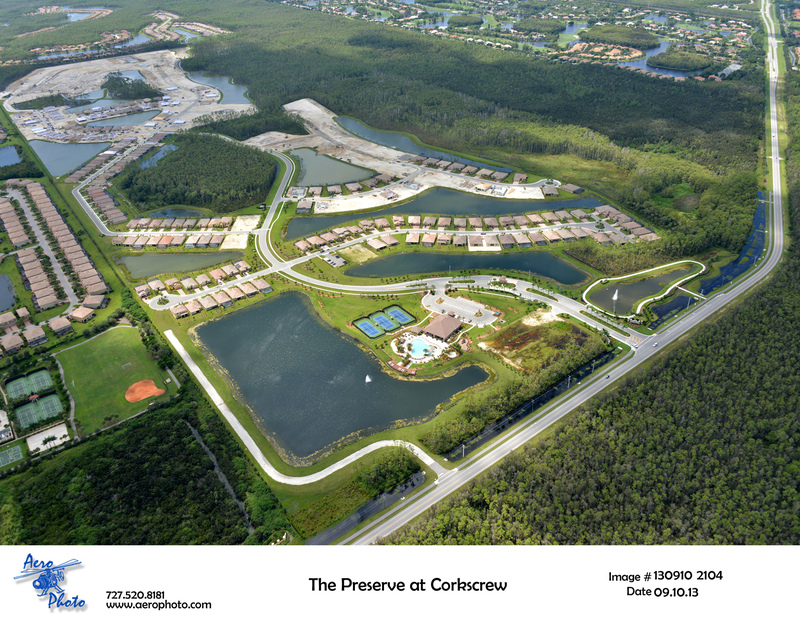 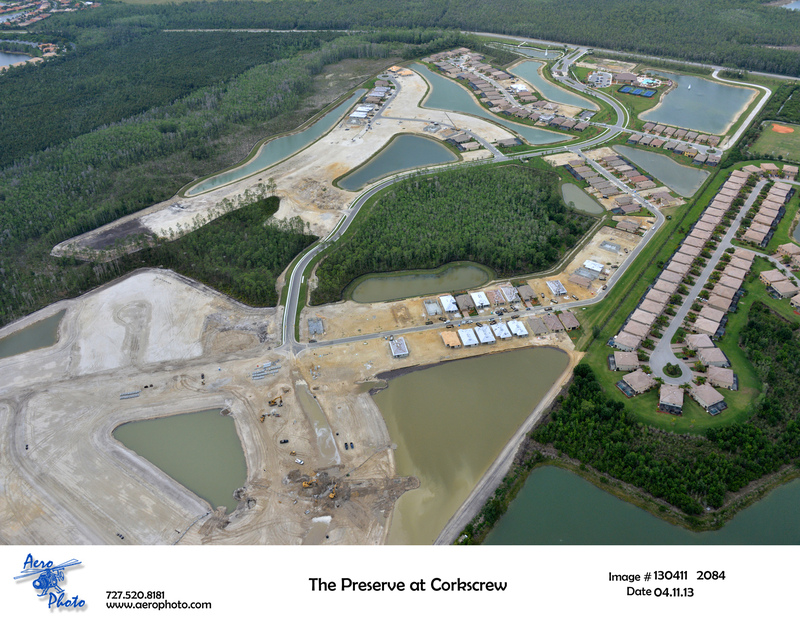 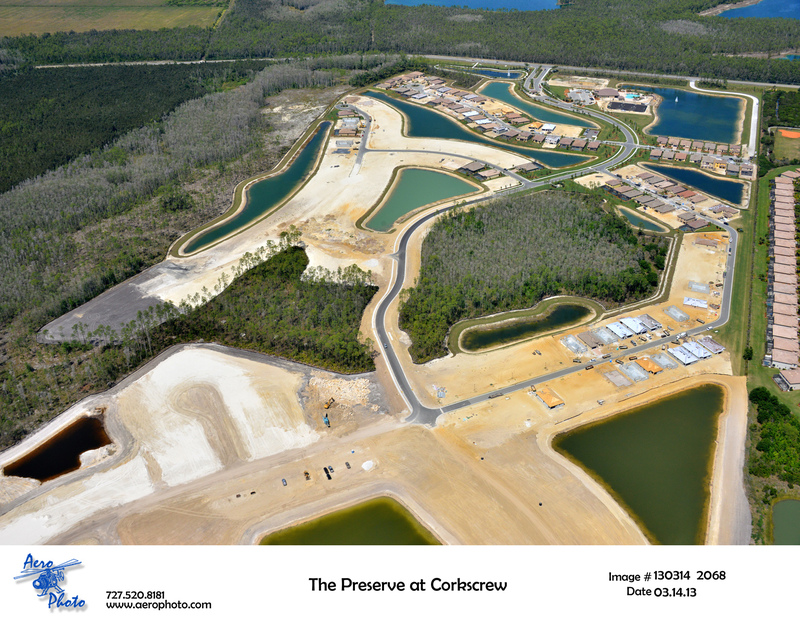 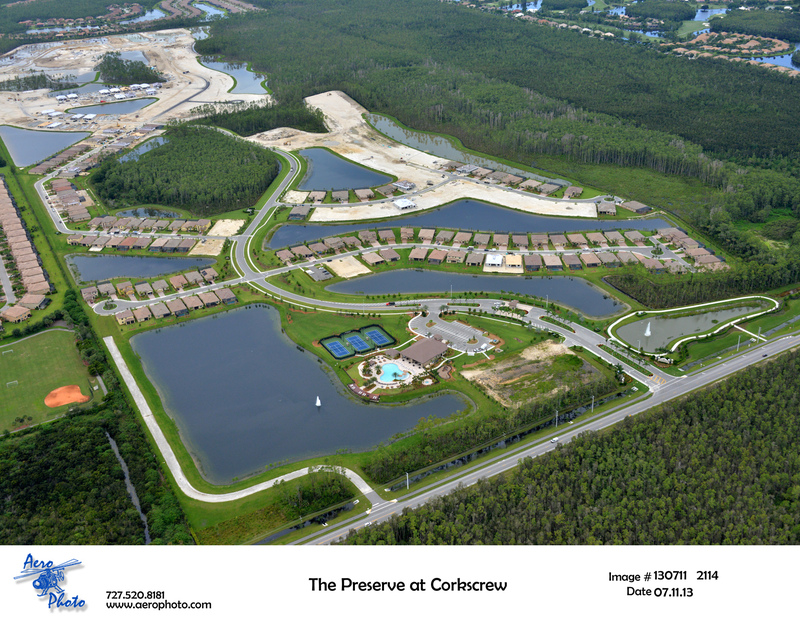 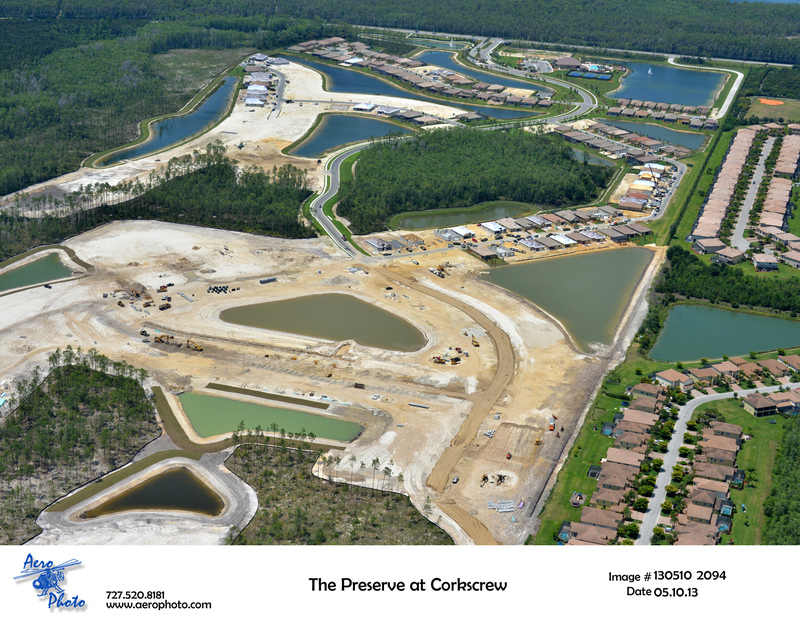 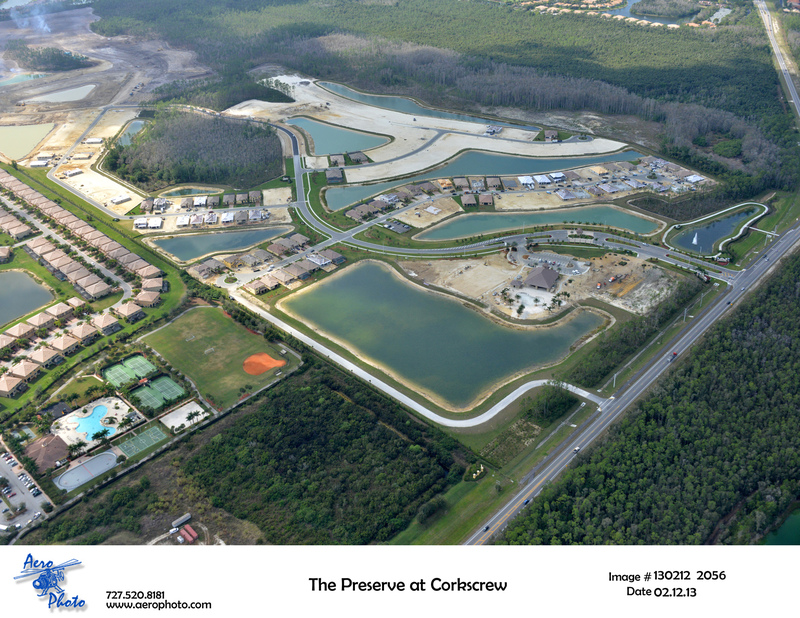 Estero — Lennar Homes has seen monumental success with the Preserve at Corkscrew since opening. 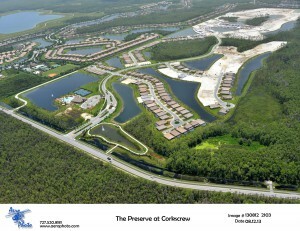 This can be attributed to the clubhouse being completed and Lennar’s vast product offering. 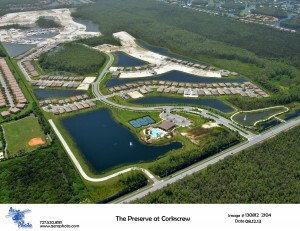 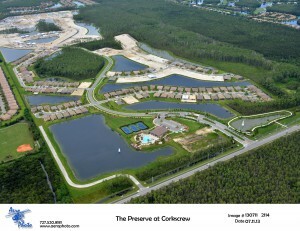 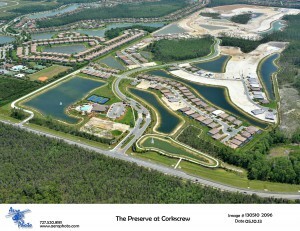 The Preserve at Corkscrew amenities center features a resort-style pool that is built overlooking the large lake. 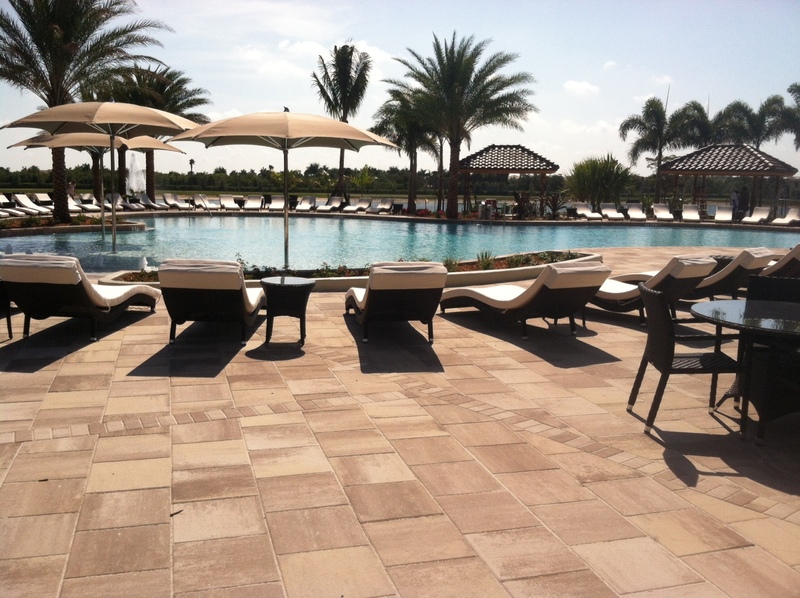 Cabanas and hammocks are available pool side to relax. 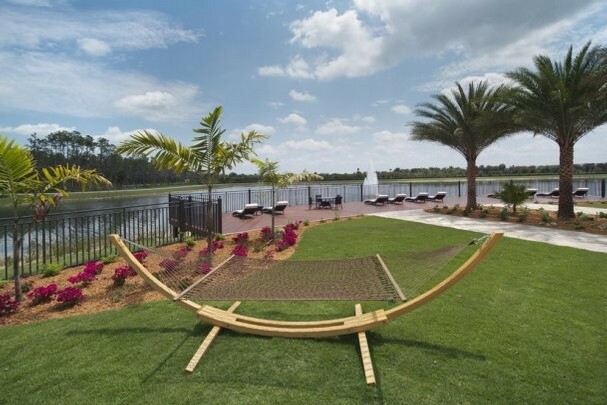 Another unique feature is a dock overlooking a lake, this is furnished with deck chairs to enjoy the view. 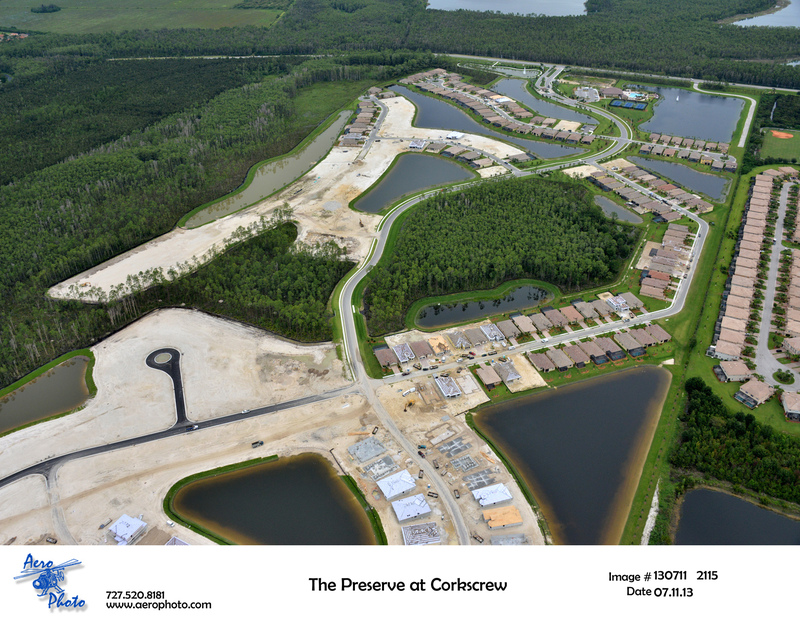 Lennar is building Executive and Manor floor plans ranging from 1,340 to 3,867 square feet priced from the mid-$200s to the high-$300s. 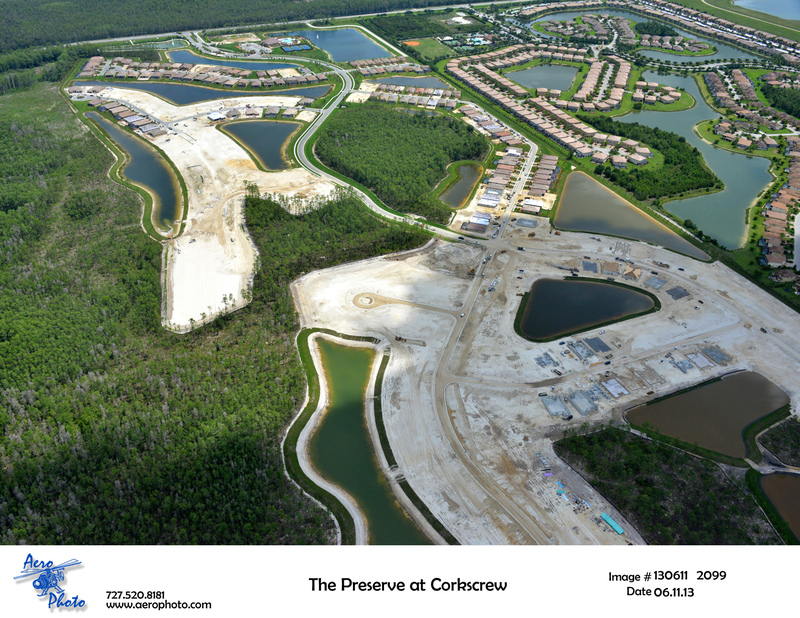 Lennar’s ‘Everything’s Included’ features include: granite kitchen counter tops, wood cabinets with crown molding, GE stainless steel appliances, crown molding in the living areas, tile in the living areas, travertine marble window sills, brick-paver driveway and tile roof. 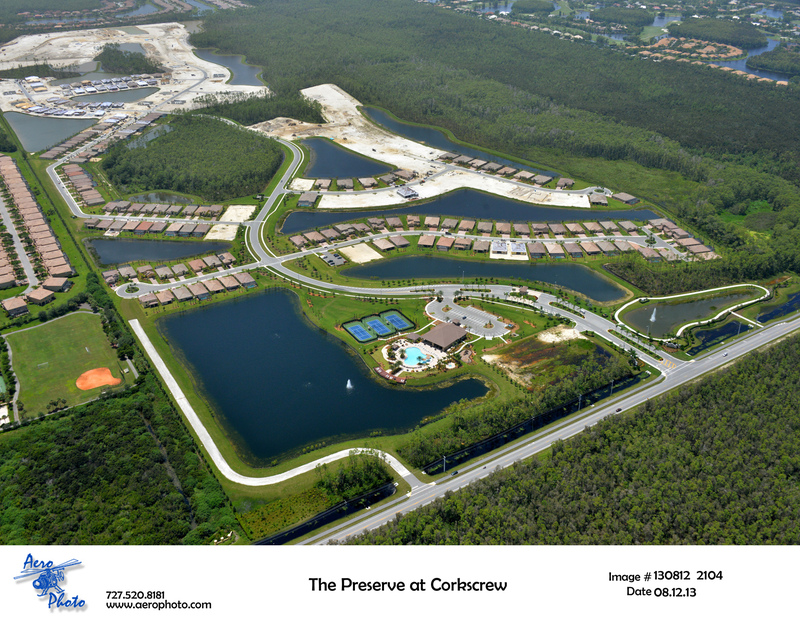 The professionally decorated Tivoli model features four bedrooms, three bathrooms, living areas, a large kitchen with an island/breakfast nook, a pool/spa package and a three-car garage. The Monte Carlo, one of Lennar’s largest floor plans, features five bedrooms, three bathrooms, a bonus room and separate living, dining and family rooms areas. 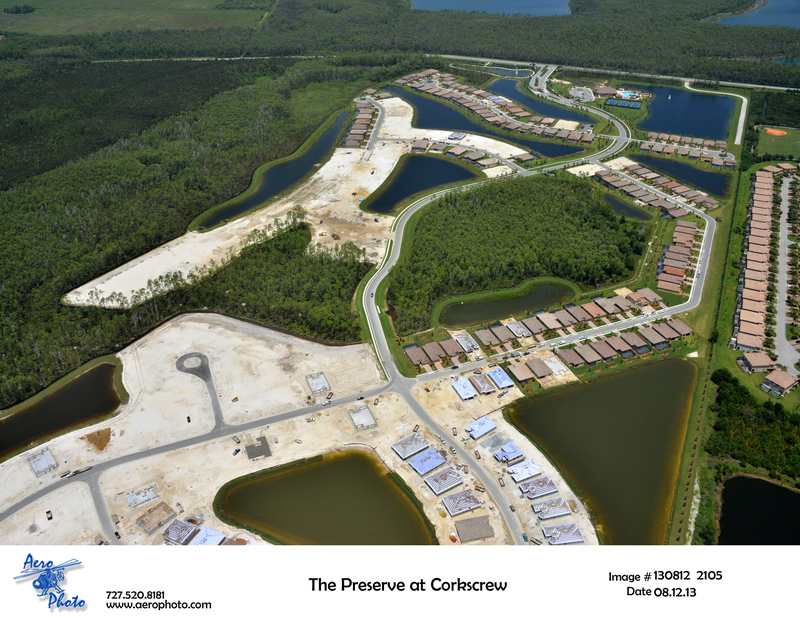 Upstairs offers four bedrooms including the master suite and a bonus room. This home was designed with a separated suite for guests on the first floor. 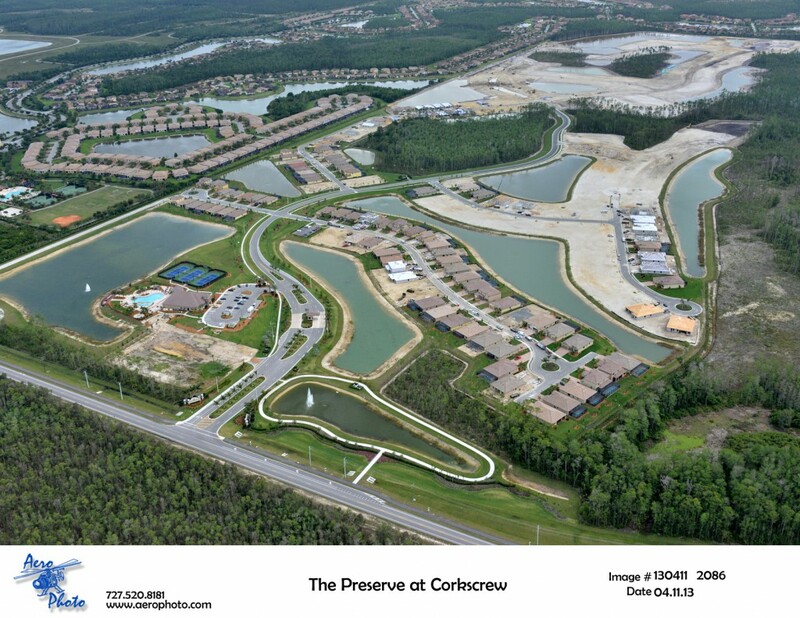 The Preserve at Corkscrew is a gated community situated on approximately 510 acres, two miles east of I-75 and Corkscrew Road featuring 450 single-family homes. 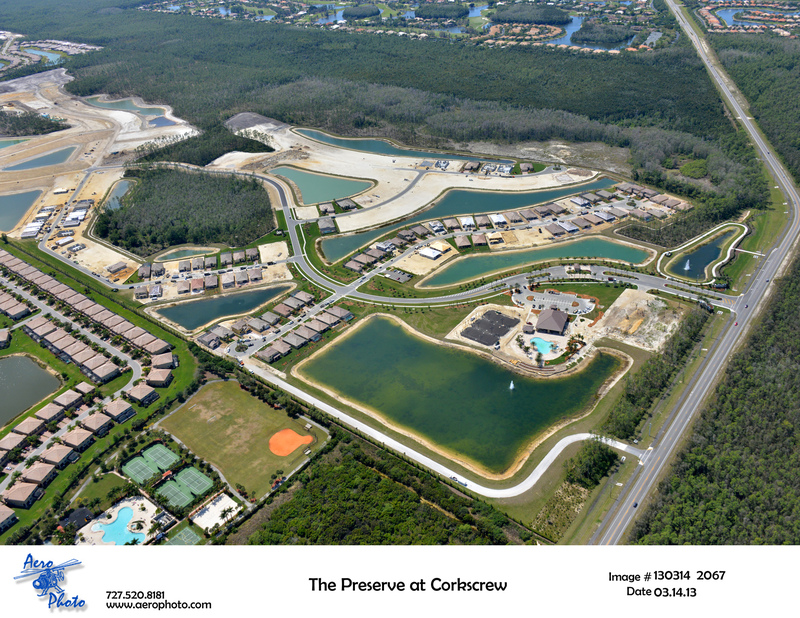 The welcome center is at 13525 Villa di Preserve Lane in Estero. 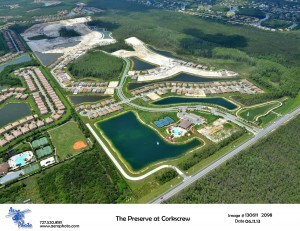 Online at www.lennar.com. 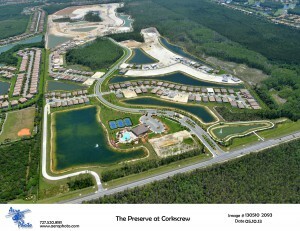 Please join us for the Grand Opening of The Preserve at Corkscrew Amenity Center, Saturday April 13, 1-4pm!! 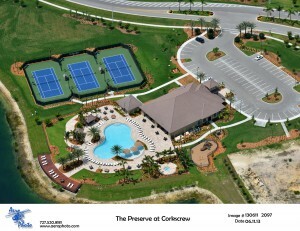 Tour the brand new club house, fitness center, pool deck and models! Enjoy the Luau Party with free food, music, and entertainment.